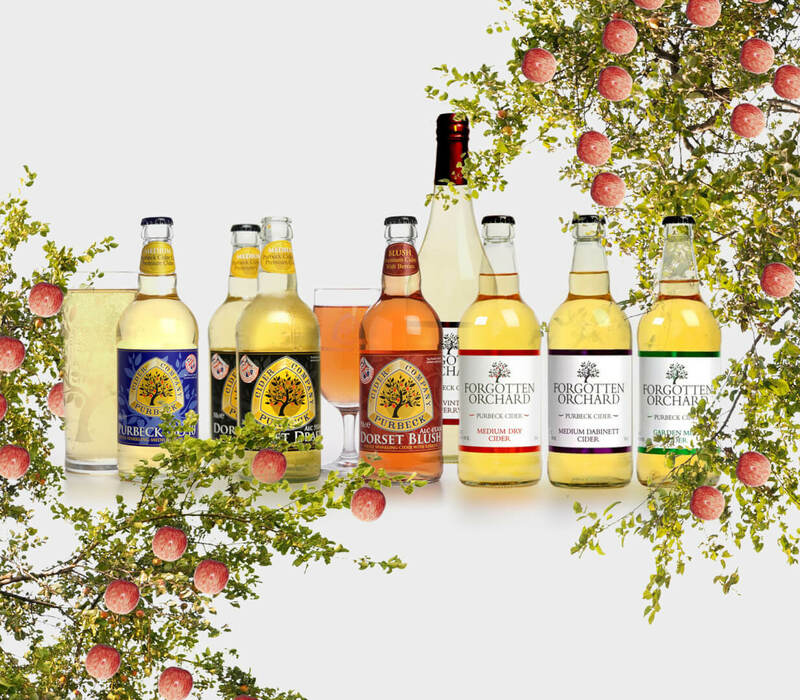 Our family of delicious ciders are all blended using 100% single pressed British apples and champagne yeast. We don’t use concentrates or artificial additives to make our gluten free and vegan friendly ciders. Softly sparkling and deliciously moreish cider, full of flavour as every apple intended. A brand new collection of uniquely flavoursome bottled ciders. Traditional still ciders inspired by the charm of local characters old and new. 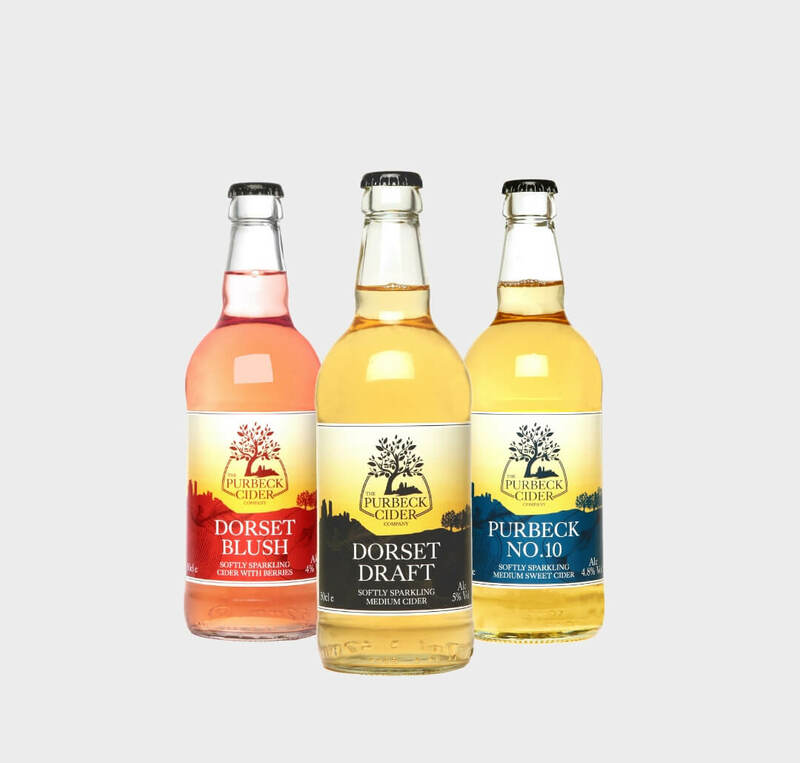 The expertly refined Dorset range is home to our iconic premium ciders. Traditionally crafted and softly sparkling, they’re full of flavour as every apple intended. Available in 500ml bottles or 50 litre keg. 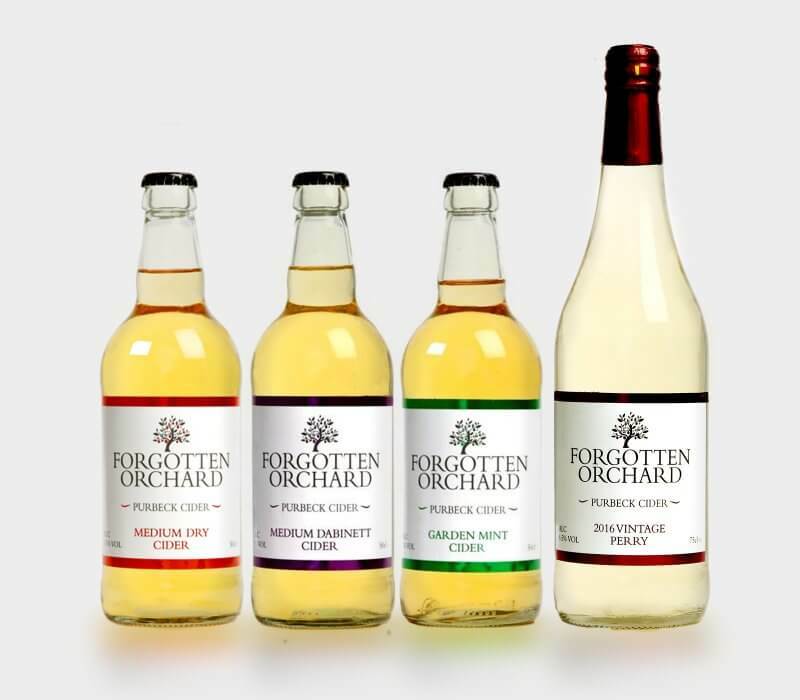 The Forgotten Orchard name stands for everything we believe in and delivers a range of scrumptious premium ciders to celebrate Dorset’s forgotten orchards.